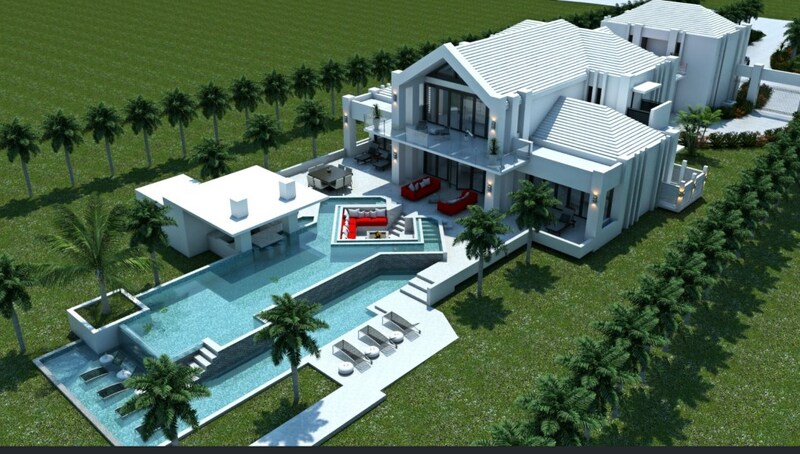 East Point Estates Luxury Estate Home # 2. 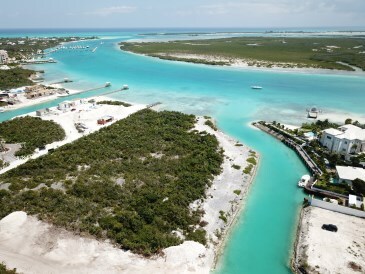 Nestled on the private and secluded east end of Providenciales within the highly coveted gated community of Leeward is East Point Estates, the Turks and Caicos Islands’ newest luxury enclave. 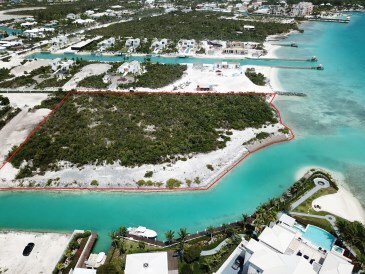 This gated peninsula, limited to just five unique waterfront Estate Homes, will provide residents the ultimate comfort of privacy and exclusivity. Lot 2 Estate Home Packages will offer 154 feet of direct beachfront access from its 9,500 square foot, seven-bedroom layout. 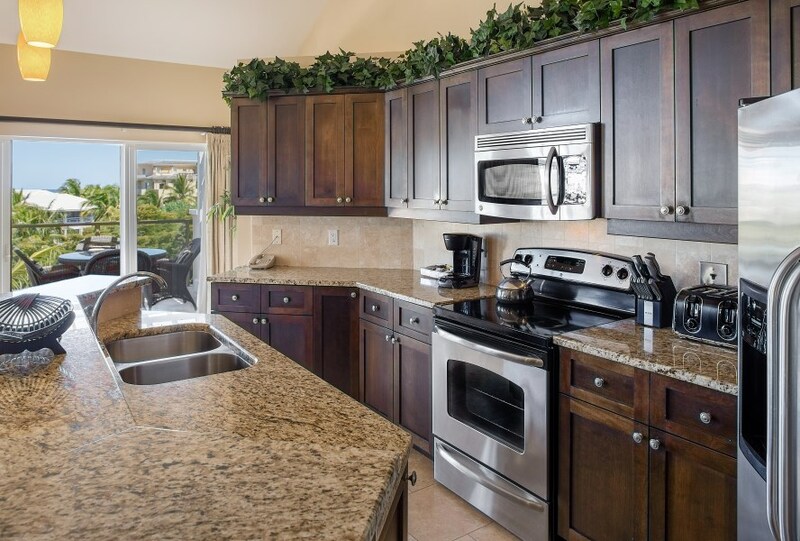 This property features an oversized second level grand master bedroom with personal owners’ lock-out walk in closet along with a spacious bath including dual showers indoor and out along with a free-standing soaking tub. The second level will also feature a private den which could also be used as an office or children’s nursery. Separating the master bedroom from 2 additional private guest bedrooms is a uniquely designed outdoor lounge/fire pit ideal for nighttime star gazing. 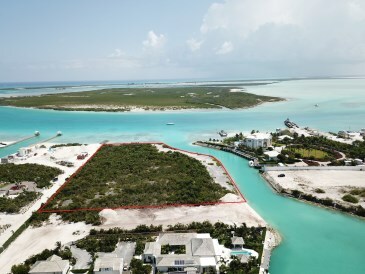 Elevated main entries and spacious kitchen and living areas all offer incredible open concept views to the beautiful turquoise waters of the TCI. An abundant amount of outdoor patio space for lounging or privacy surrounds the extra-large infinity pool which comes complete with a swim-up bar and outdoor grilling/entertainment pavilion. This expansive pool also features an incredible sunken fire pit/lounge which has become a signature piece of East Point Estates. Two uniquely designed beachfront, one-bedroom cottages round off this seven-bedroom design. 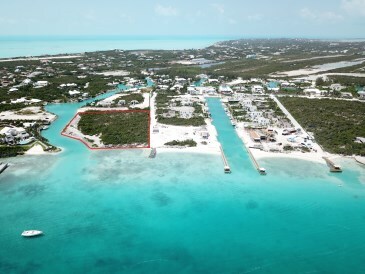 Lot 2 Estate Home Package will include a well thought out 40-foot indented dock space to provide unparalleled boat storage while at the same time maximizing views. 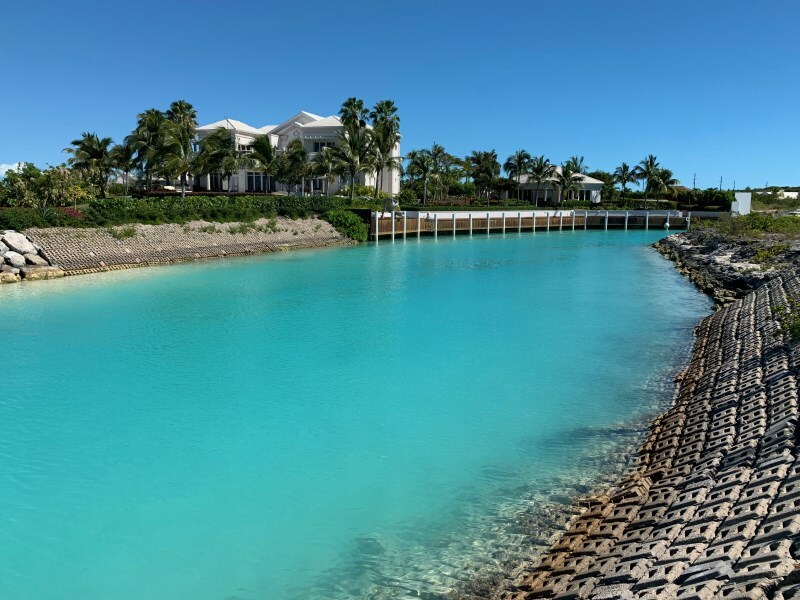 Ron Shaw from RA Shaw Group has masterfully designed these expansive footprints and well-appointed interiors to be second to none in the Turks and Caicos Islands. East Point Estate Home packages literally leave nothing to the imagination. Complete with dual garages, over sized carport, covered main entries to its grand open concept indoor/outdoor living spaces all surrounded by lush tropical landscaping and topped off by its rare combination of Beach and Boat Dockage, fully serviced and supervised by its onsite property management/service center, to ensure your legacy investment receives the care and attention it deserves. 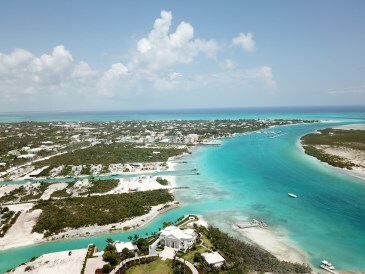 East Point Estates will set a new standard in the Turks and Caicos Islands for luxury waterfront living.